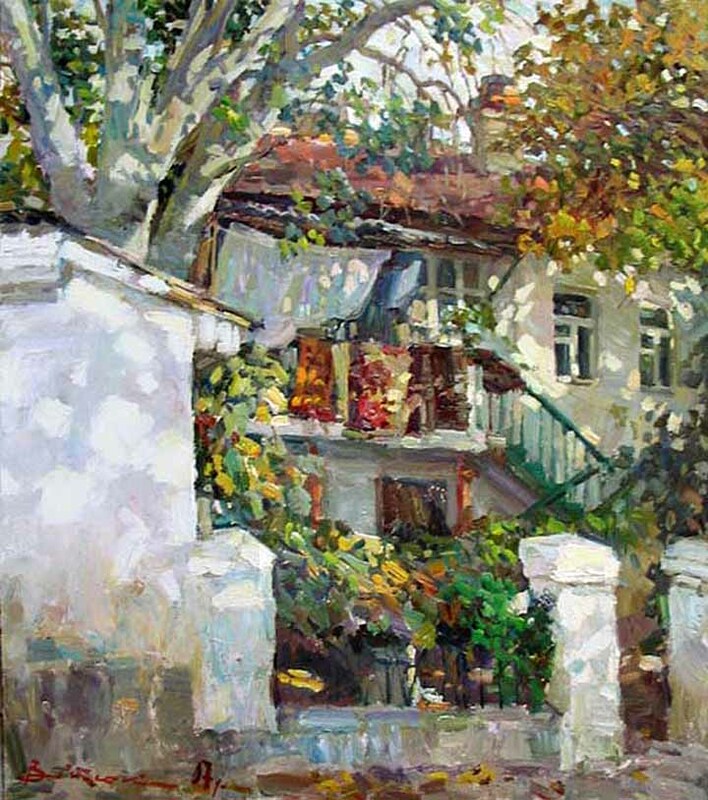 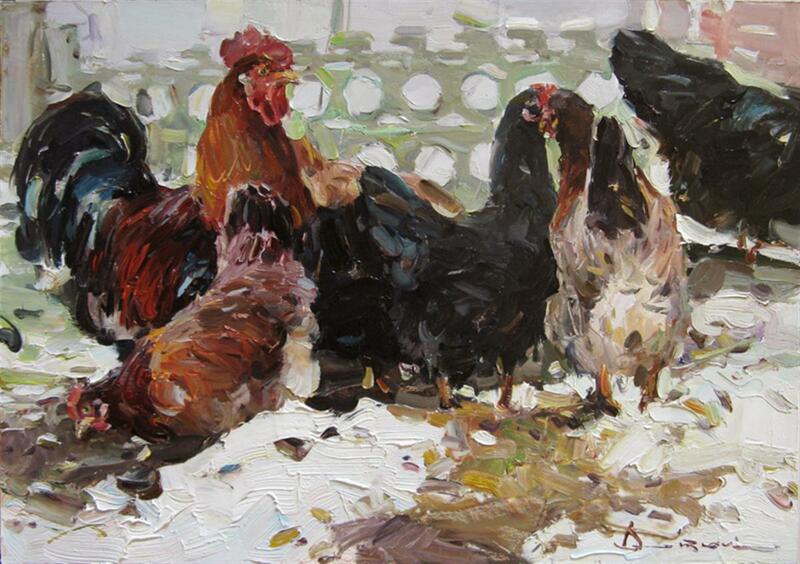 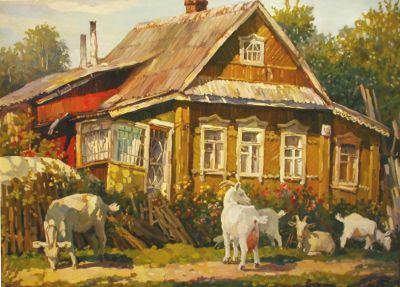 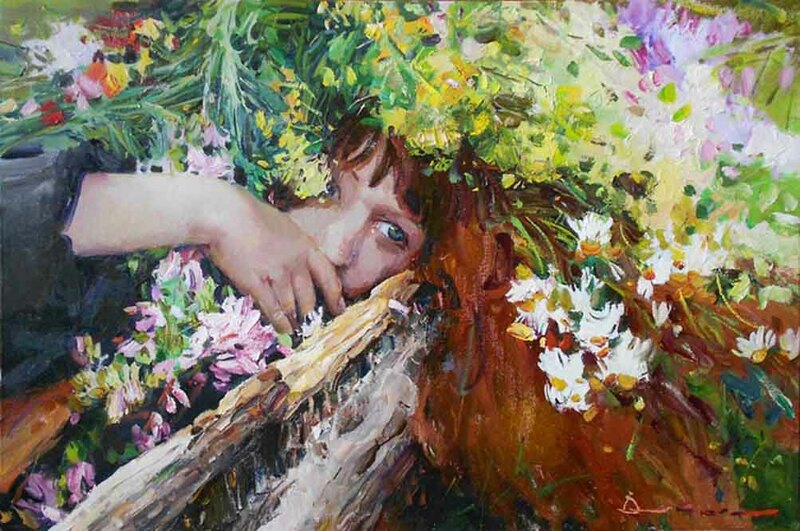 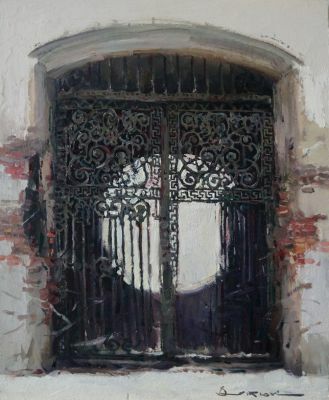 Vityuk was born in a small village in Western Ukraine in 1970. 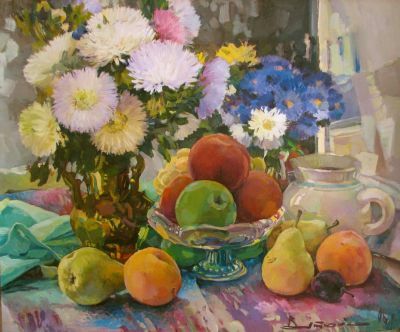 As a child he attended a local art school where his father taught. Often, his father would drag his young son along with him to the studios of fellow artists. 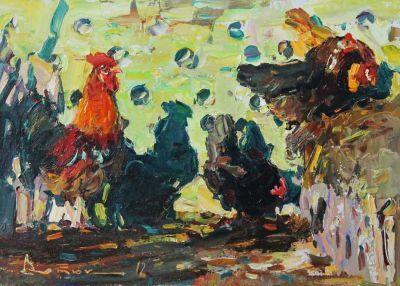 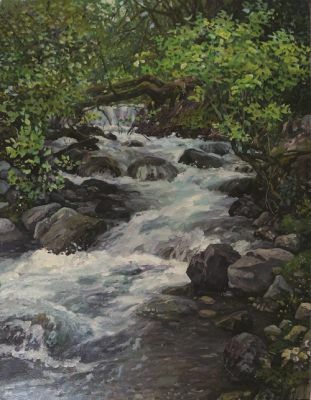 He says the “brushes, paints and smell of the studio” were well-known to him as a small child and eventually left no doubt in his mind that he was to become a professional artist. 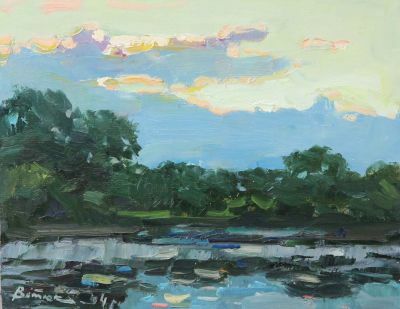 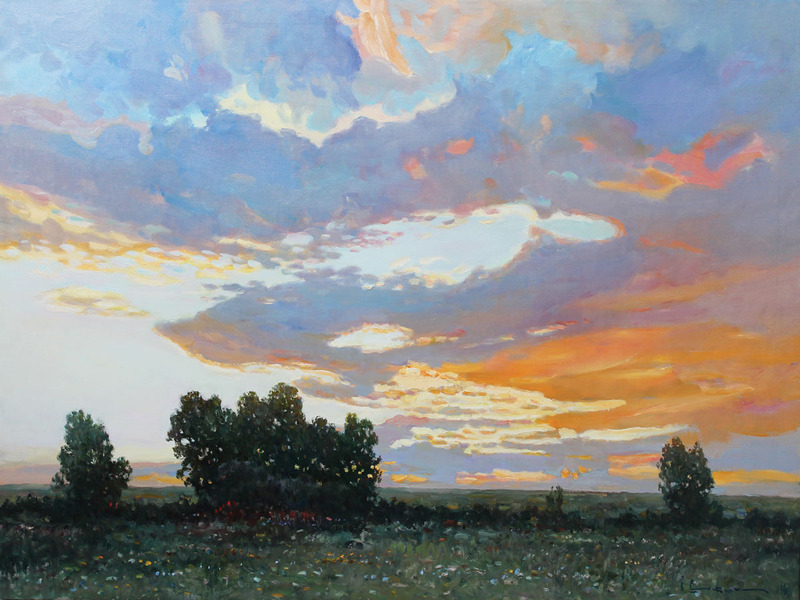 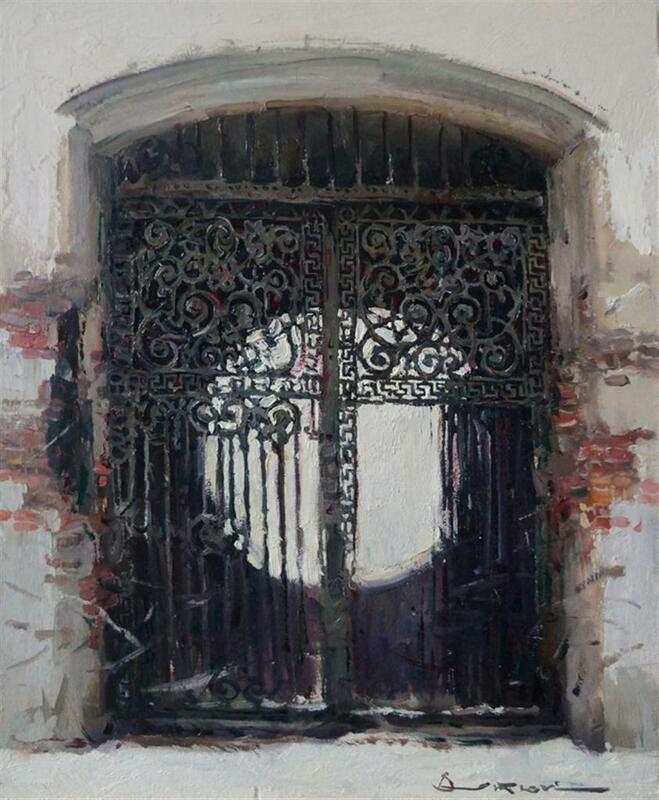 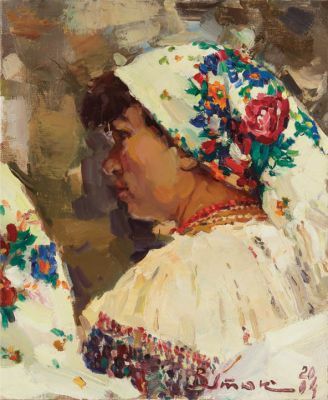 He was accepted into the Odessa Art College where many academic discussions and classes created an environment in which he began to develop a more serious attitude towards painting and art. 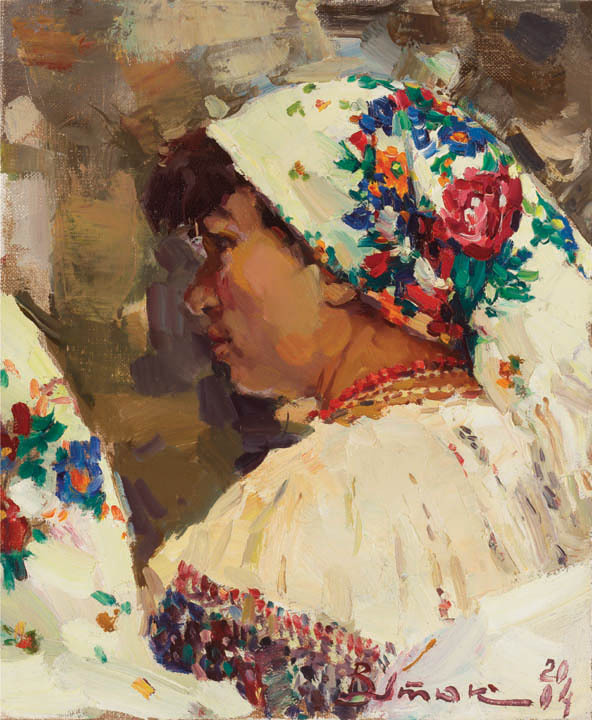 Students would take frequent trips to museums in Kiev, Moscow, Leningrad, Tallinn and Tbilisi to study the works of Repin, Serov and Levitan. 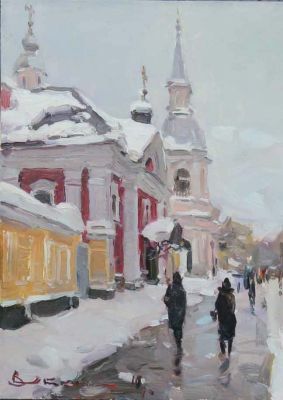 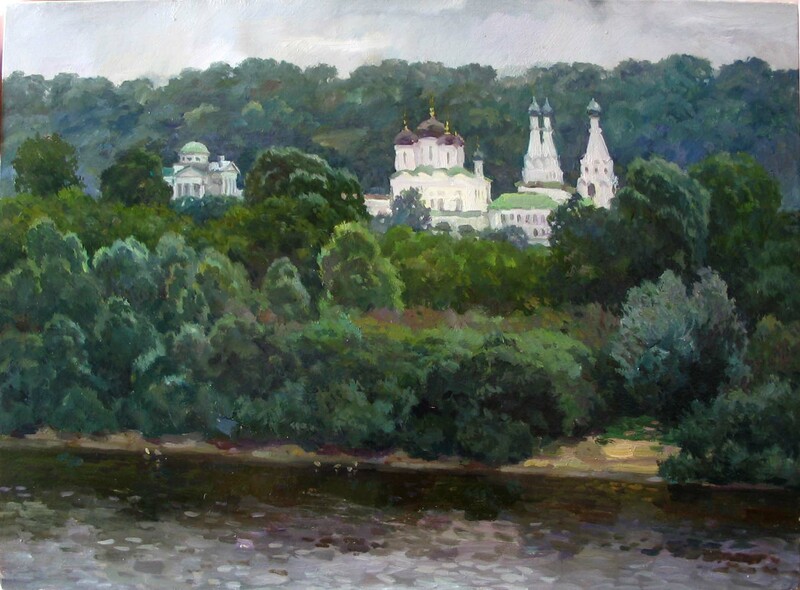 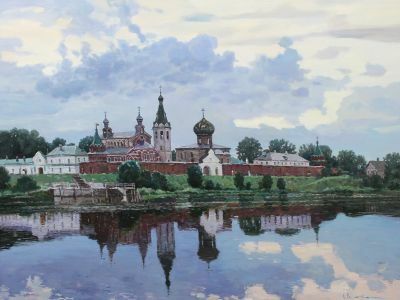 These experiences confirmed his yearning to learn the realistic traditions in Russian and world art through the detailed study of real life. 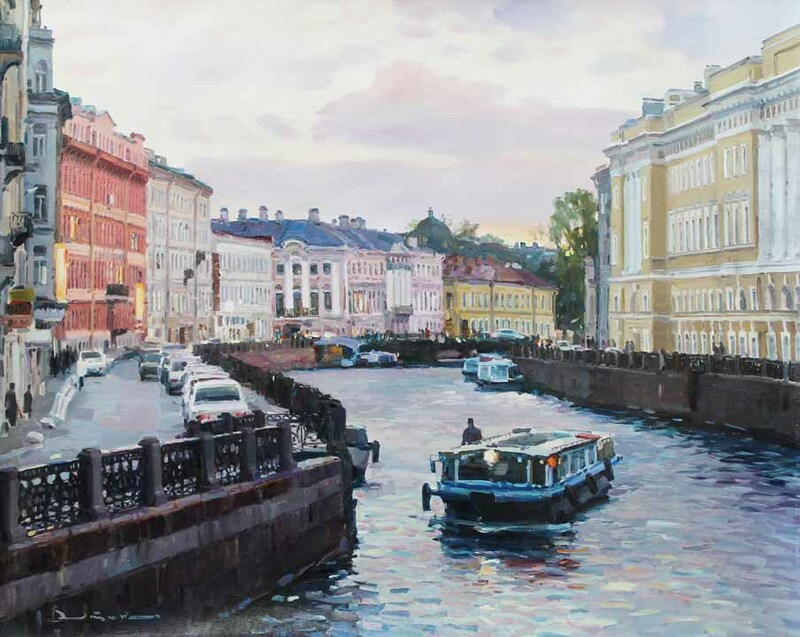 After a mandatory service in the Russian Army, Vityuk realized a lifelong dream when he was accepted in the prestigious Repin Institute in St. Petersburg. He firmly mastered “graphic expression” (which he feels is the most important attribute for an artist to have) under the tutelage of the master Soviet artist, Yuri Neprinstev.. Union of Artists of Russia since 2008.